The Blockchain Education Network (BEN) is finishing its 2016 fall initiative with a month-long blockchain accelerator to encourage students who have recently discovered the blockchain to dive into developing applications for it. In September, the Blockchain Education Network partnered with BTC.com, Wall of Coins, e-BIT and BTC Media to host a global Bitcoin Airdrop, where regional leaders could give out free bitcoin as incentive for students to come to their first club event. In October, the Blockchain Education Network crowdsourced a blockchain syllabus, called Blockchain Education Month, to encourage students to deepen their understanding of the blockchain. 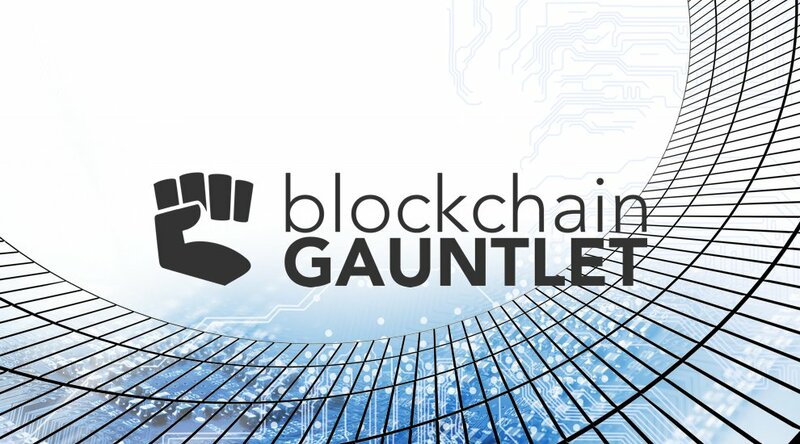 Now throughout the month of November, BEN hosts its inaugural accelerator called the Blockchain Gauntlet, which includes an aggregation of local 24- and 48-hour hackathons. Any applications built during November can be entered into the Gauntlet, whether or not their team won their local hackathon. The added advantages of participating in the Gauntlet are that teams have extra time to test and refine their demo, and they can receive expert mentorship from the panel of Gauntlet judges and industry experts who can help take their project to the next level. Dean Masley, the executive director of the Blockchain Education Network, explained to Bitcoin Magazine his vision for the Blockchain Gauntlet. “We started the fall initiative to inspire and empower student leaders and active Blockchain communities to extend their outreach to their peers,” said Masley. “We think blockchain is best done locally, which is why we designed the three-step, three-month plan to intrigue, educate and engage new students to participate in this ecosystem. Stay tuned throughout November to see ambitious blockchain enthusiasts make stabs at what they think the future can look like.” Already leaders in New York, San Francisco, Toronto, and Chicago have begun to plan their local hackathons. The Toronto hackathon is called RegHackTO and is being organized by the Ontario Securities Commission (OSC), with support from MLG Blockchain Consulting, from November 25-27. The goal of the event is for the Toronto community to develop software to improve regulation. RegHackTO is being judged by industry experts including Maureen Jensen, the Chair and Chief Executive Officer of the OSC, and Joseph Lubin, CEO of ConsenSys. The Toronto hackathon follows the regulator’s establishment of the OSC LaunchPad, the first team dedicated by a securities regulator in Canada to provide direct support to eligible fintech businesses for the navigation of regulatory requirements. 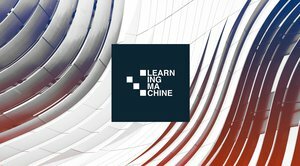 “RegHackTO is a great example of the flexible and modern approach to regulation that OSC LaunchPad is ushering in. It’s also an exciting opportunity to bring Canadian innovators together to collaborate on possible solutions to shared challenges in the regulatory environment,” said Jensen. Dev Bharel, the regional leader in Chicago, is hosting the inaugural Chicago Blockchain Developers Conference (CBDC), in collaboration with the Chicago Bitcoin Center, to bring developers of all skill levels together and expose them to the blockchain. CBDC includes workshops with mentors from the community before the hackathon begins on November 12-14. The goal listed on the website is “to bring new developers into the blockchain space and connect them with a community and opportunities”. .The Blockchain Education Network is providing APIs and resources to help teams develop their blockchain applications. Core developers from Sia, IOTA, and Chain have confirmed their involvement; they will offer technical support on the Blockchain Education Network #gauntlet Slack channel. "We want to encourage new developers to be experimenting around with blockchain tech,” said David Vorick, a Co-Founder and core developer at Sia. 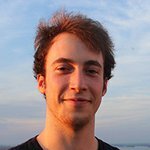 “The Blockchain Gauntlet is a great opportunity, and we're happy to provide professional support to the rising stars of the blockchain world." In addition, Netki has confirmed that their APIs will be available to participants throughout the month, and blockchain developers from DIID and from MLG will be available to answer technical questions about Ethereum. Any local hackathon organizer can include their event in the Gauntlet. The only requirements are that events must be registered on the blockchainedu.org/gauntlet website and they must have a partial focus on blockchain applications to receive access to the APIs and industry support.